Today, Catholics celebrate All Saints Day and tomorrow All Souls Day. In Mexico, however, the Day of the Dead or Dia de los Muetros is celebrated. It’s a two day event honoring those who have died. 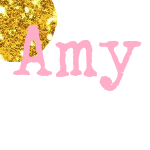 The lives of those gone before are celebrated with altars, gifts, and sugar skulls. On the first day, El Dia de los Angelitos (Day of the Little Angels) is celebrated. It is believed that the souls of children who have died return home for one day to spend with their families. 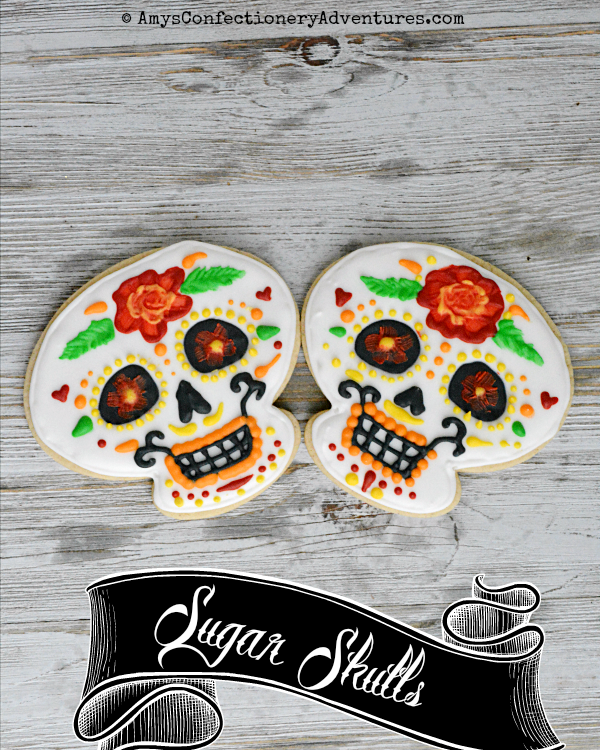 How perfect, then, that I had decided to make some skull sugar cookies! 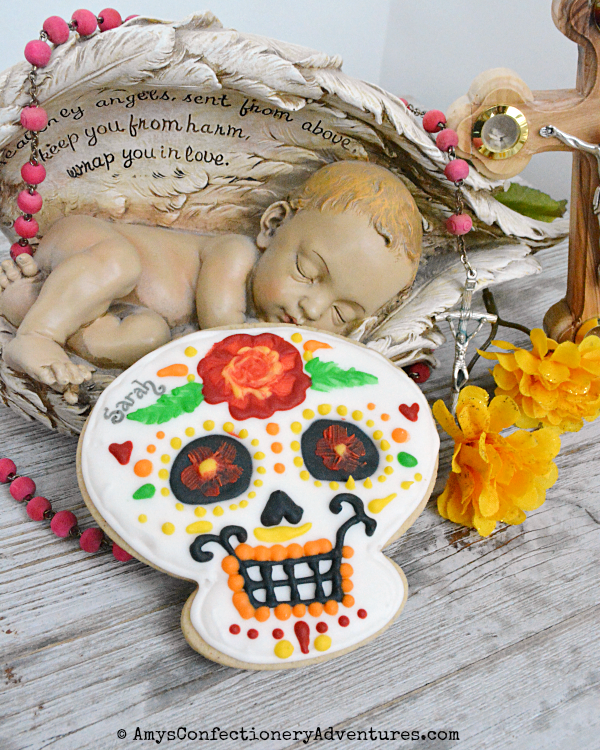 I decided to make them into Day of the Dead cookies and set up a little memorial for my own Angelito, Sarah Catherine. It’s the first time I’ve celebrated Dia de los Muetros, but I think I really like the tradition of remembering the children who have died, along with All Saints Day! Sarah is smiling down upon you, comforted knowing how well loved she is. 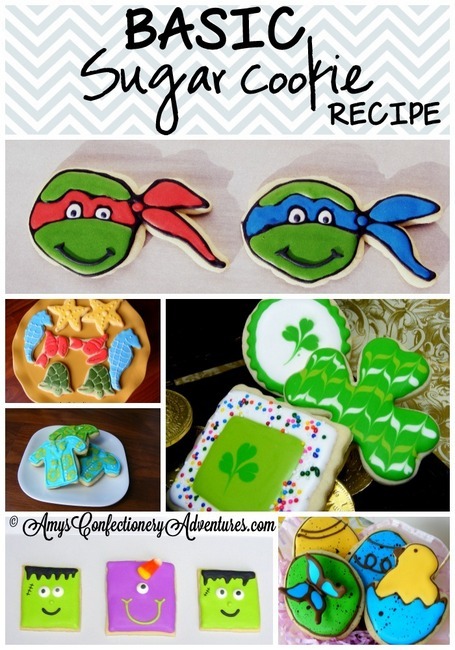 Great job on the cookies.